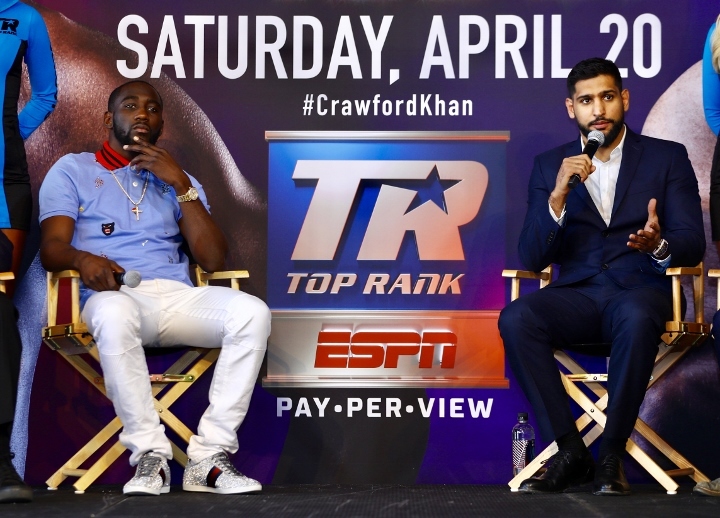 Khan made his decision to go with Crawford – who the British star views as more of a legacy fight with Crawford’s status as being one of the top pound-for-pound fighters in the world. While he believes his career profile will get much bigger by beating Crawford, Khan also feels more comfortable with the fight. Khan claims that Crawford’s style is going to be easier to deal with than Brook.